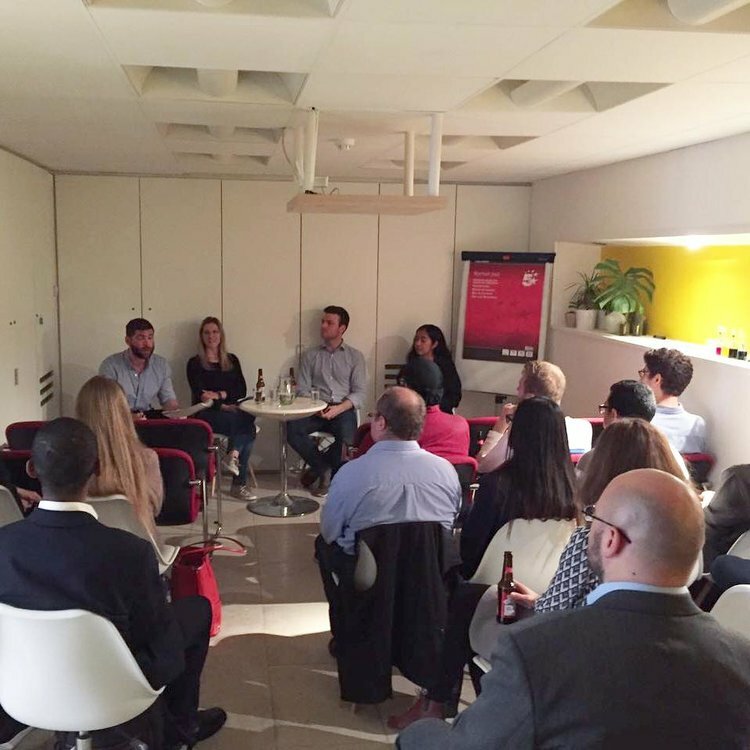 The Science Entrepreneur Club hosts its second event from its speaker series "So you want to be a life-science entrepreneur..." in London! We are partnering with THECUBELONDON for this event, one of the leading co-working communities in the UK focused on science, tech and design. If you are neuroscientist and want to move towards the world of enterprise, this will be a great place to start. We have different experienced entrepreneurs with a neuroscience background, who will present their exciting stories. How they started, how they were funded, and how they were able to combine science with the business world. Clustermarket hosts its second event from its speaker series "So you want to be a life-science entrepreneur..." in London! We will have different experienced entrepreneurs with a neuroscience background, who will present their exciting stories. How they started, how they were funded, and how they were able to combine science with the business world. Cognitive neuroscientist and innovative pioneer, Araceli Camargo is the co-founder of WECREATE NYC and THE CUBE. Specialising in perception, Araceli Camargo encourages companies to diversify their work habits though tools. Creatively changing the workplace, Araceli can expertly offer advice on how to manage risk, deal with complexity and solve difficult problems. An interesting and revolutionary speaker, Araceli will help you understand your brain. Johannes Solzbach is CEO of Clustermarket. He brings several years of expertise in financial management and raising funds. Now he helps scientists to get affordable and easy access to technologies they need for their research. Dr Hugo Spiers is the Director of Science at The Centric Lab. He is a Reader in Cognitive Neuroscience in the Department of Experimental Psychology at University College London (UCL). He is the Group Leader of the Spatial Cognition Research Group in UCL.